Luis R. Solis grew up in Roma, Texas and is proud to be a native of the Rio Grande Valley. He is a graduate of Brown University, with an A.B. in sociology and economics. After college, Luis became a Teach For America corps member. During this time, he earned his Texas Educator Certificate and taught mathematics at Rio Grande City High School. Following his work with the corps, Luis attended The University of Texas School of Law. 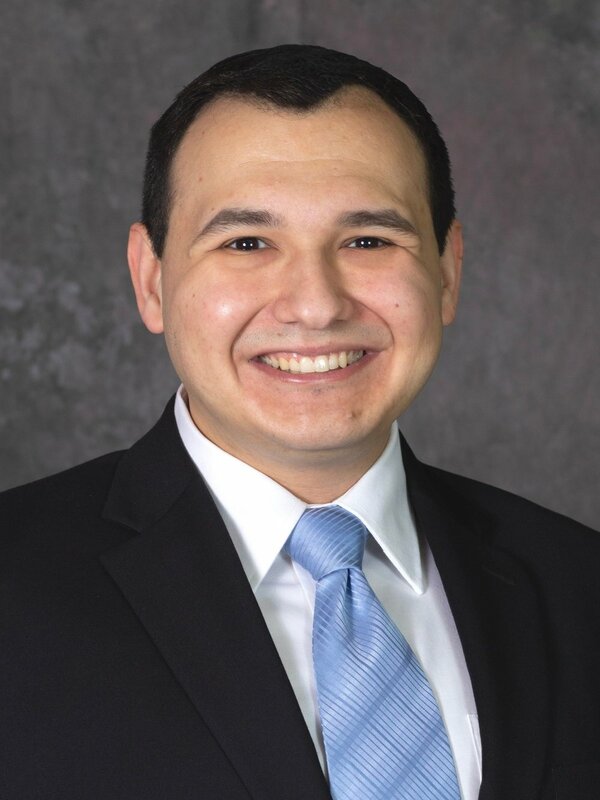 While at UT Law, Luis participated in the Immigration Clinic, interned at the 261st District Court, and was a member of the Texas Hispanic Journal of Law & Policy. Luis joined the firm in 2018 and currently works out of the Edinburg office.